How can we track the footprints of Germans in Shanghai over the last 150 years and how they evolved? 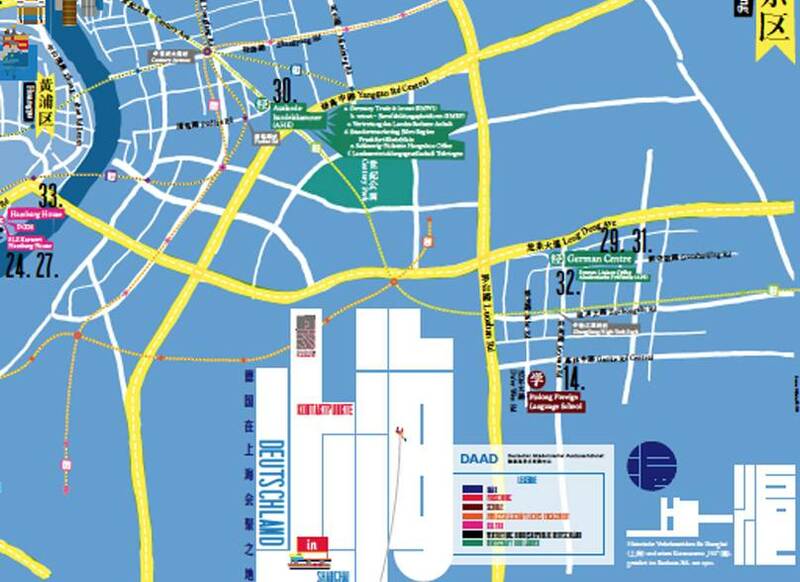 Where to find key German institutions in Shanghai? How does the German culture scene look like in Shanghai? 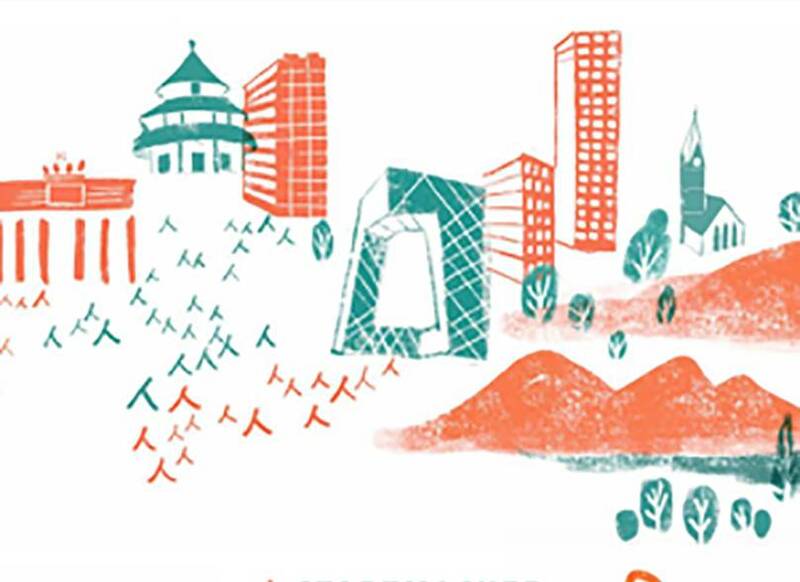 Putting ‘liveable city’ at its core, ‘CITYMAKERS China – Germany’ seeks to connect, grow and enable a community of innovative citymakers between Germany and China. The intention of the program is to complement the existing Sino-German cooperation landscape in the field of urbanisation by emphasizing social innovation, culture and creativity as cross-cutting themes fundamental for sustainable development and in addition to technological innovation. Highlights this year: A Social Business Lab in Germany. Topics: Future of Living, Urban Farming and City Culture & Identity, Rural Urban Interfaces, Healthy City and more. Jan Siefke, Co-Founder of SHANGHAI FLANEUR, is a photographer who has documented Shanghai’s and China urban development processes since 1999. 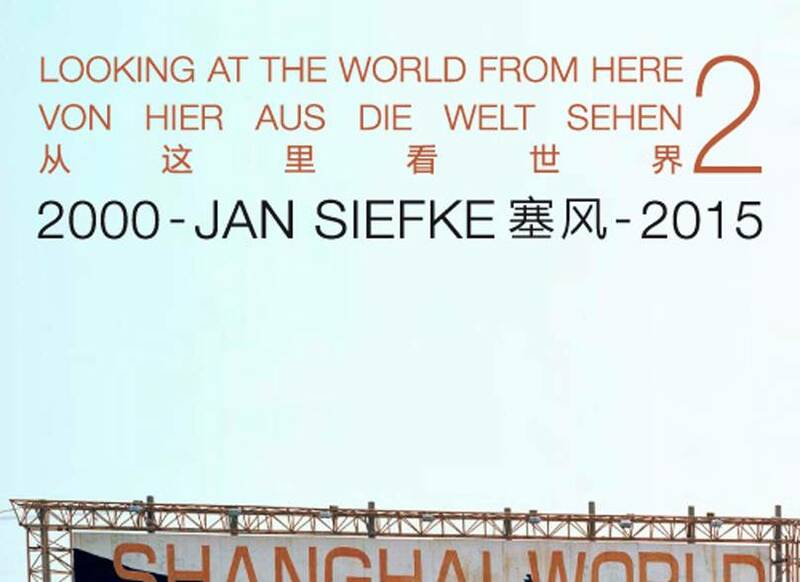 One of his latest work as a “photographic Flaneur” in Shanghai was a project on “Looking at the World from Here – 15 Years Shanghai – 2000-2015″. He is currently working on a project on urbanization in China’s second and third tier cities, with portraits of the 3 cities Wuxi, Yiwu and Wuhu.